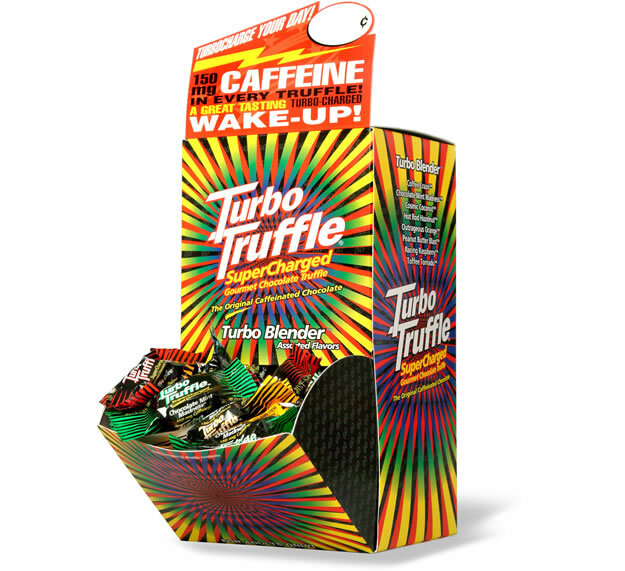 We’ve twice had the opportunity to design Turbo Truffle boxes. 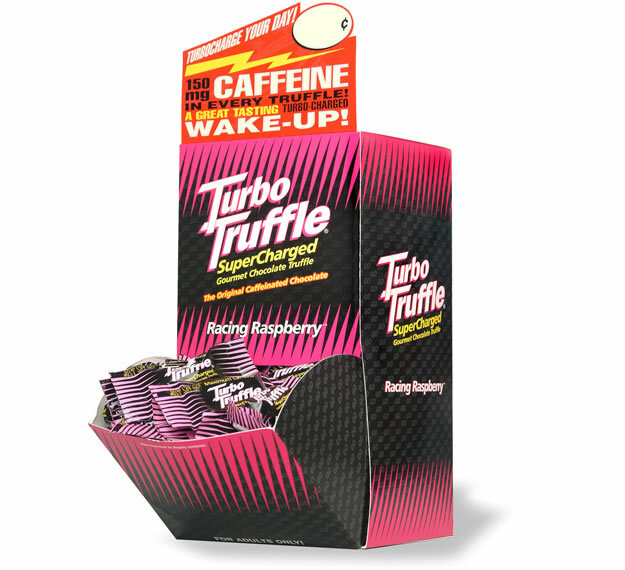 The first design was a redesign of the existing box graphics, where we shored up the brand’s character. The latest version is for a special mixed box which we dubbed ‘Turbo Blender’. We were rewarded for our design by inclusion in Rotovision’s Bags, Labels, and Point of Purchase book.